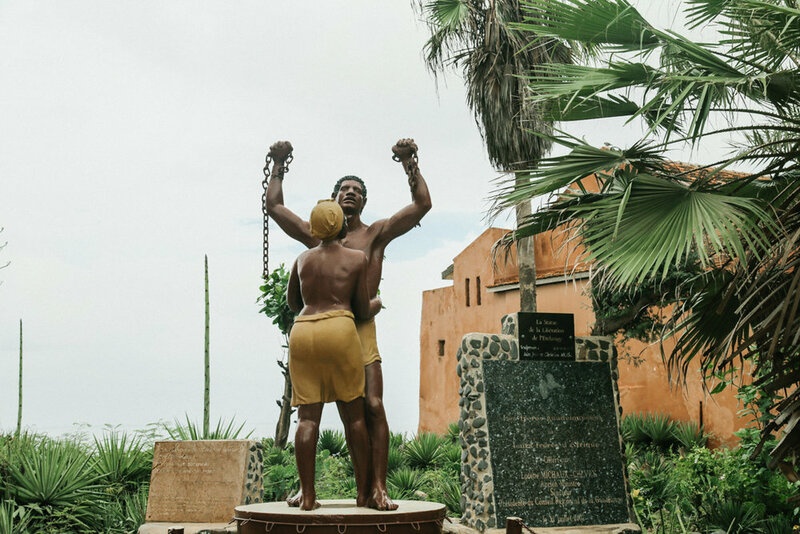 You may have come across the Île de Gorée in the background of photos of Stevie Wonder, Nelson Mandela, and even the Obama family- all of whom have visited this crucial site of African and African American history. 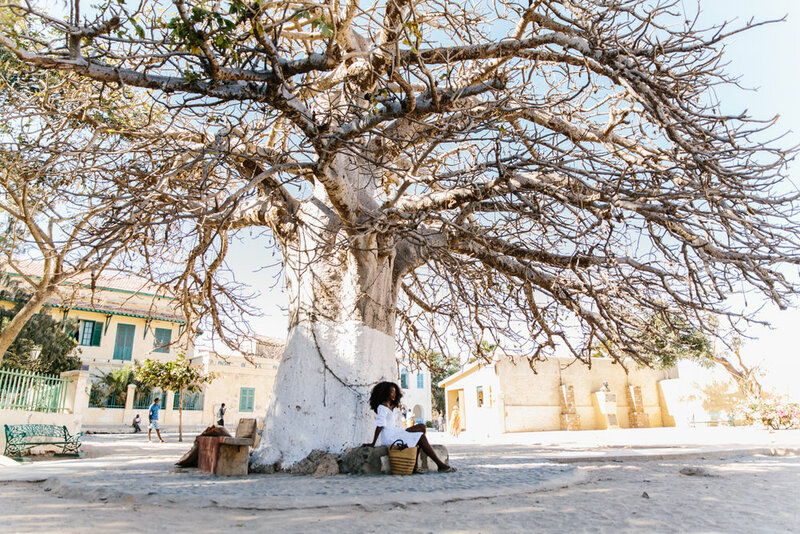 Now designated a UNESCO world heritage site, Gorée is an ironically beautiful and picturesque island on which children splash on boogie boards, and Senegalese and foreigners alike soak up the sun. But in its past it was one of the most heavily utilized slave trading ports in West Africa. It has been estimated that millions of enslaved people passed through the chambers of Gorée before they met their fate across the Atlantic ocean in the Americas and the African diasporas. Today, Gorée’s slave quarters are preserved and maintained in their original form. 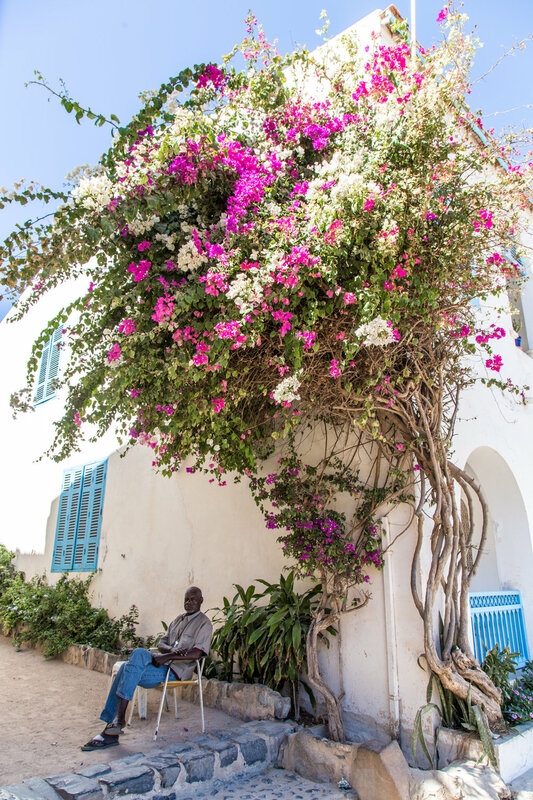 The island is an unmissable and profound part of anyone’s travels through Senegal. Île de Gorée is frequently visited and easy to get to from Dakar. A ferry runs every one or two hours from the gare maritime (passenger port) in Dakar to Gorée and is about a 25 minute boat ride. The first ferry leaves Dakar at 7am and the last ferry leaves Gorée returning back to Dakar at midnight (after 1am on Saturdays). Once you’re there, many guides will try to direct you to a small hotel or guest house - but don't feel obligated to this. Artwork, clothing, jewelry: To be honest, this depends more on how well of a haggler you are. It will also depend on what you're buying/looking for. However, a good base amount to bring is 20.000 f cfa. A positive attitude. 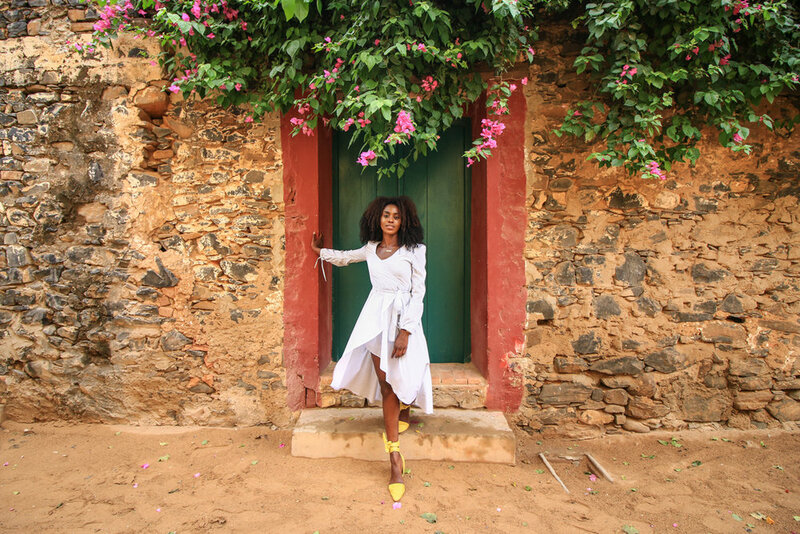 When visiting Ile de Gorée (and most places in Africa actually), you will have a more positive experience and better time if you set aside any Western ideas or expectations you may have. Be sure to go into the experience with a positive attitude. Clothing: Wear comfortable clothes, walking shoes, sunscreen, and bring a hat/sunglasses because it can get very hot. Be sure to also bring a bathing suit if you want to take a dip in the ocean after a hot day of touring the historical sites. Money. I've put together a general idea of what things cost below, but artisans will of course try to sell you their work throughout the island. Better to come prepared. Vendors will try to sell you things. There will be loads of people trying to sell you things, starting from the dock in Dakar. 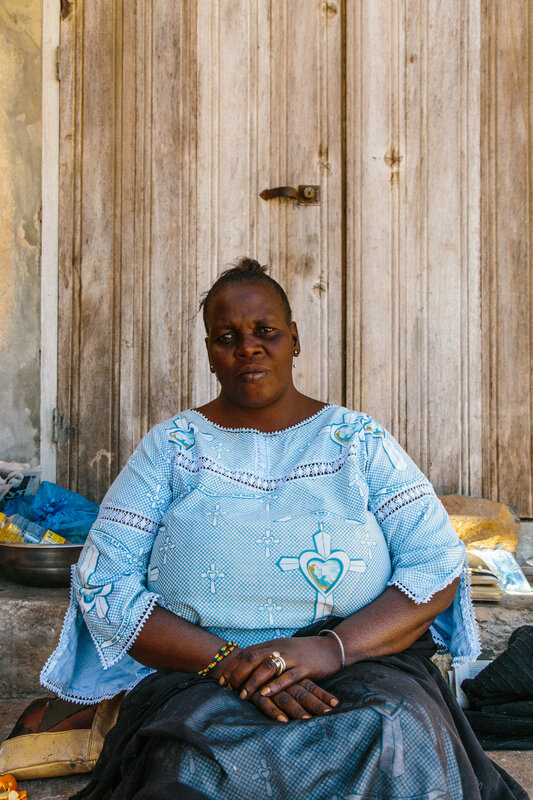 Don't think of the street vendors as people to avoid and ignore, but instead engage them, joke with them, ask them to teach you a few words in Wolof or French, and let them practice any English they might know with you. If you're not interested in buying anything, find a polite way to decline and continue on your journey (just be firm). DO NOT make false promises to any of the vendors about visiting their store (especially on the ferry ride over from Dakar). They will expect you to keep to your word and hold you to it, so best to be honest and upfront and they will leave you alone. Aside from trying to make some money, vendors here tend to genuinely enjoy conversation with tourists as well. People visit for different reasons. 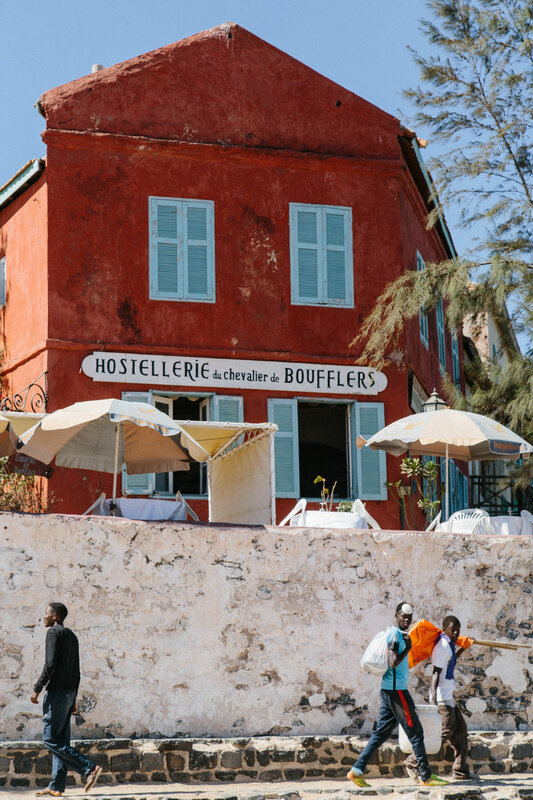 During high tourism seasons, holidays, and weekends, Gorée may be crowded with both locals and and tourists alike. Gorée is a vacation spot for many Senegalese people, who may or may not be visiting for the same reasons as tourists. It's also important to remember that the island is home for many people who are living their day to day lives and your experience as a guest might be different from theirs. 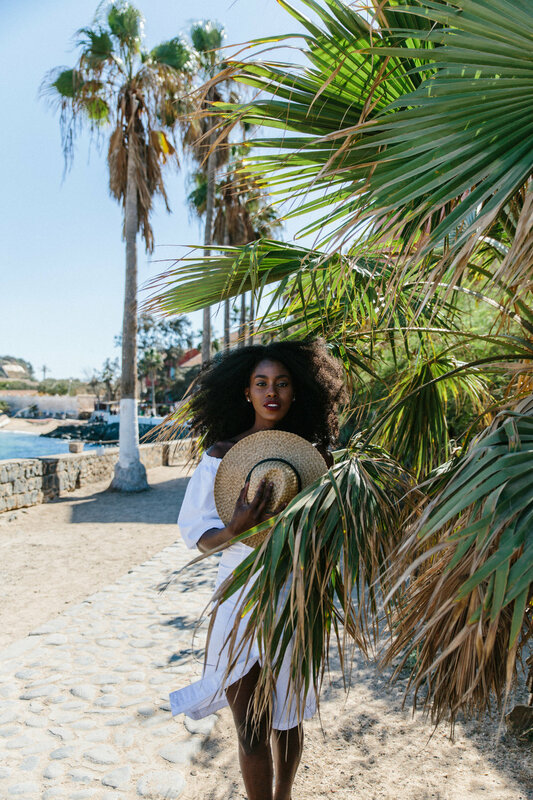 For those seeking to absorb the historical experience, it may seem odd and insensitive that the Senegalese seem so care free. However, do get prepared for an emotional heaviness that is sure to be part of your journey if you visit the House of Slaves and“The Door of No Return”, especially if you have ancestry in the African diaspora - the history and tragedy is palpable. Other tips. House of Slaves is closed between noon and 2.30 pm, so don't plan to visit around that time. The island is easily do-able in a day, but there are various guesthouses on Gorée to stay in if you desire a longer trip. Note that accommodations here tend to be much more expensive than in Dakar. House of Slaves (Maison des Esclaves). 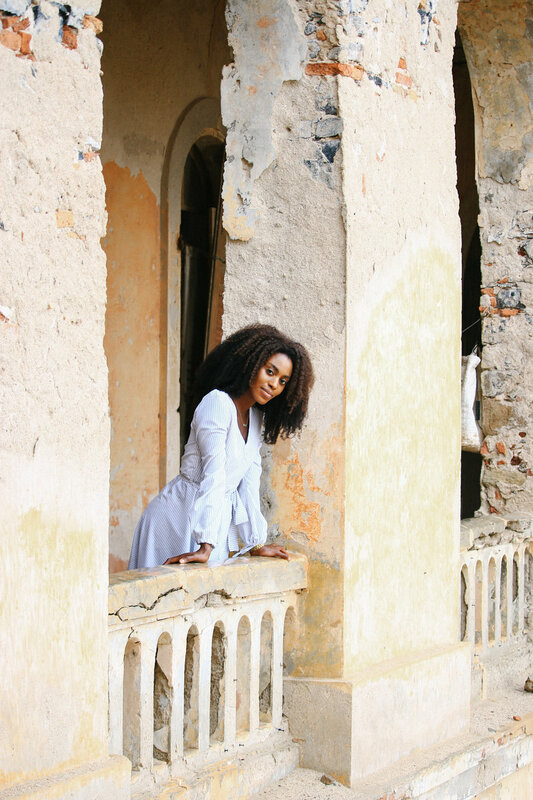 This "house" was a last station for slaves, where they were held captive under extremely palpable conditions before being brought over the Atlantic sea. The famous Door of No Return is here as well as the horrendous cells where slaves were kept. The accurate number of those taken away is unknown, in 1962 the building was opened as a memorial site and museum of Atlantic Slave Trade. While you can discover the museum either on your own, I would highly recommend you take part of the guidance to get the most of the sobering experience. Visit a Gallery or Attend a Workshop. There are several talented artists that have galleries throughout the island, so I would highly recommend exploring and supporting a few. You also have the option to take a variety of workshops where artists will give you a demonstration of making a painting. This is great for cultural exchange with the local talent and another opportunity for you to buy and support Senegalese artists. Climb to the Castle: After exploring the island, climb to the top of the castle of Île de Gorée for a phenomenal view of the island and the sea around.